As per the Pornhub Insights 2017 year in review, Mobile visits accounted for 67% of the traffic share last year. That’s a five percent increase from 2016 coupled with a 5% decrease on Desktop and Tablet. 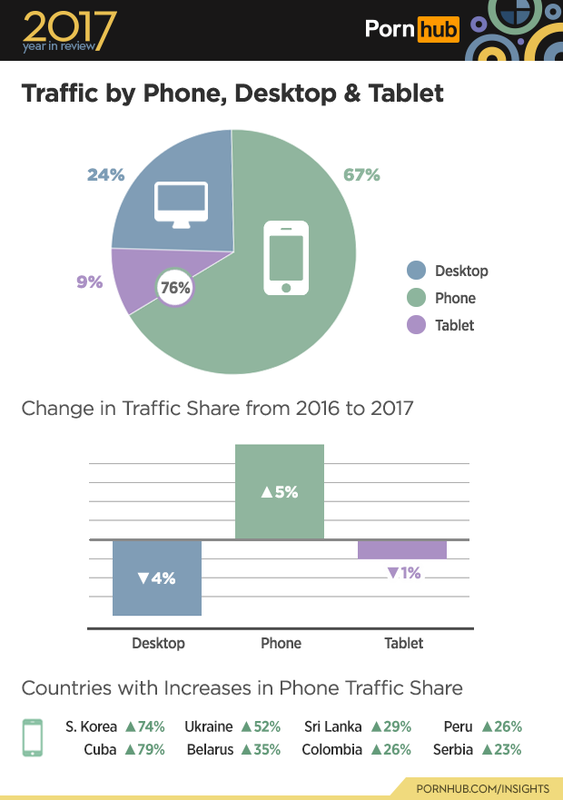 Bump that up 72% in the U.S. alone and it’s safe to say Mobile is where it’s at in terms of traffic. 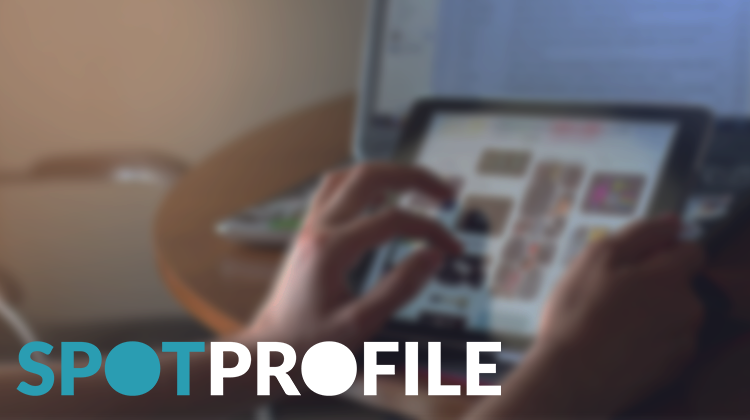 With Spot Profile our aim is to introduce you to a placement on our network in order to help you hit the ground running. Before we get started with data, here’s where you’ll find this placement on Pornhub’s mobile site. For more on TrafficJunky’s rules and regulations. For a complete look at impressions and rates per country, have a look at our daily pricing and inventory page. With an average sold CPM hovering around $0.07 it’s time to identify your offer and start running some tests. Don’t you think?